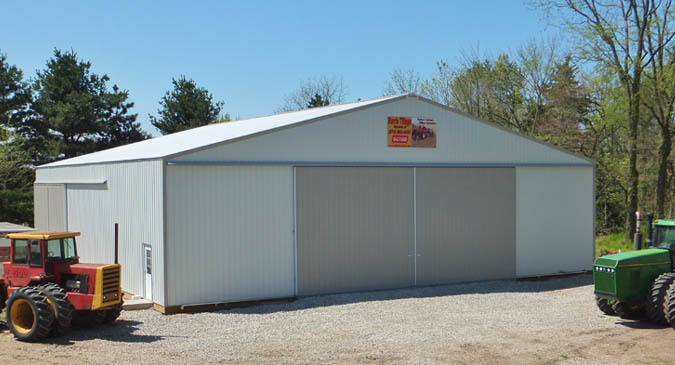 We work diligently in the planning phase with owners and managers to ensure the new or renovated office, shop, or warehouse will fulfill our customer’s needs of functionality. 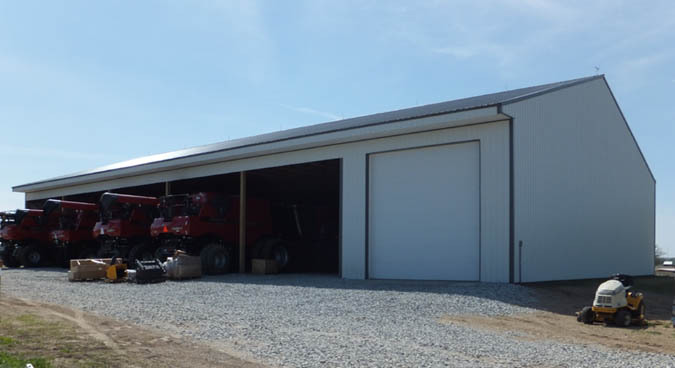 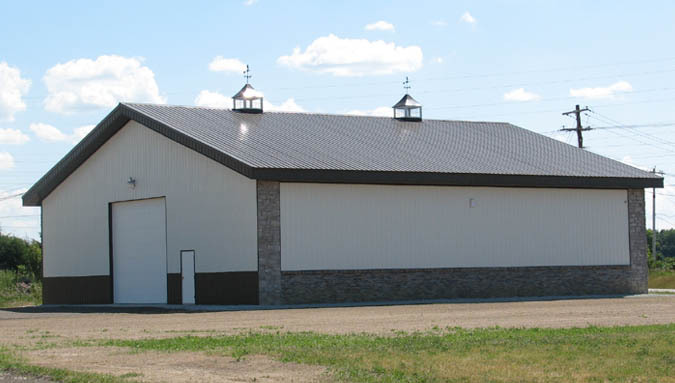 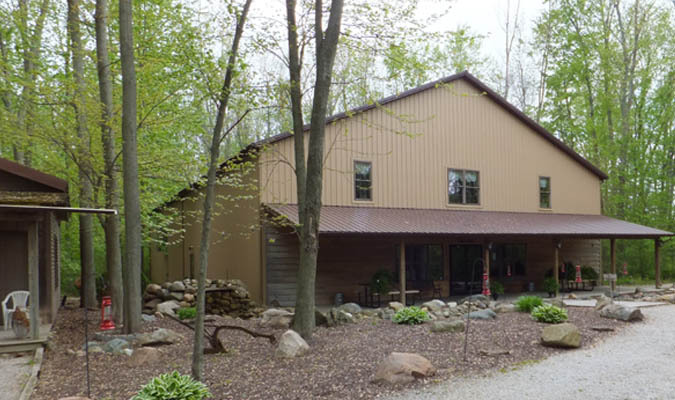 Post frame buildings are a less expensive alternative to conventional stud or block buildings. 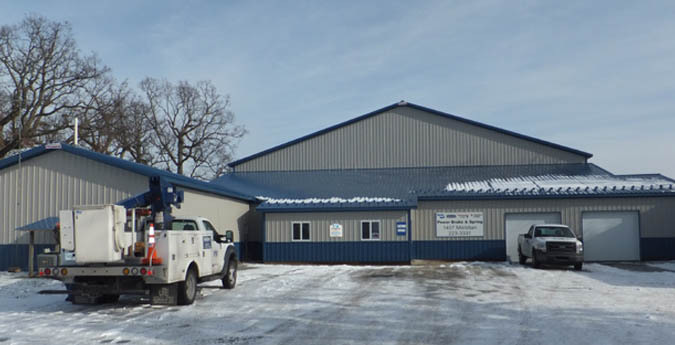 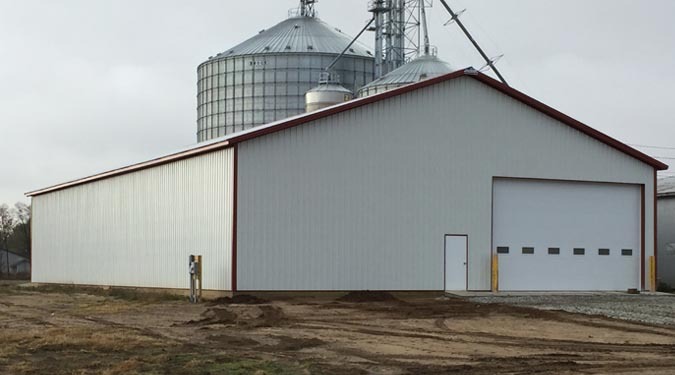 With a variety of styles and options, our commercial buildings can be customized to create an attractive facility that represents the business and that owners can be proud of.